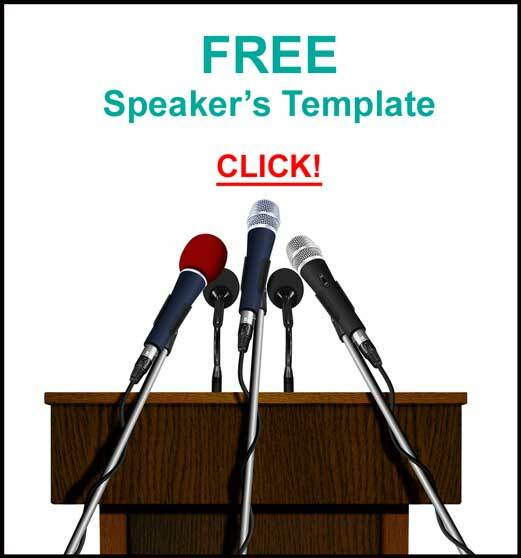 Home | Developing A Presentation/Speech | WHY Speak? Why in the world would you want to get up in front of strangers, or for that matter, in front of people you know, and risk embarrassing yourself? Actually, there are many reasons to do this. First of all, if you speak in front of a group, people tend to consider you to be an expert on the subject. Speaking is a great way to put yourself in front of people who have an interest in your subject, and are looking for more information. Speaking is one way to gain credibility. 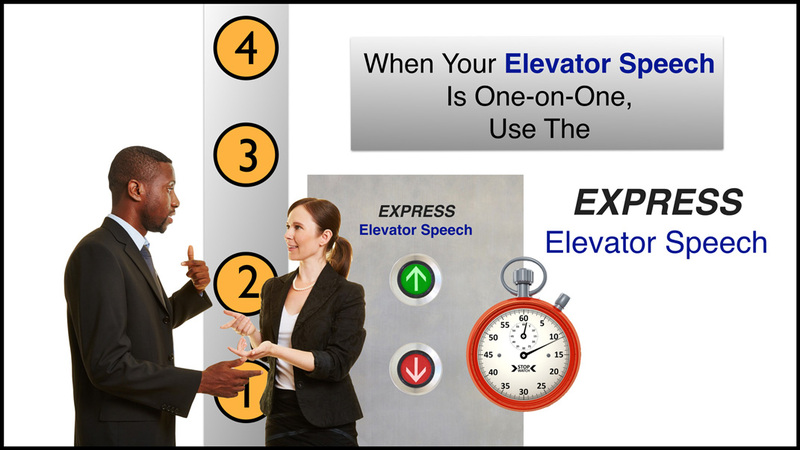 The perception is that if someone gives presentations and speaks in front of groups they are an expert. 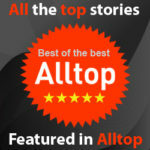 All things being equal, we rather deal with ‘experts’ – correct? Also, leaders are expected to be good communicators. Some are – many are not. However, if you want to be a leader, speaking and giving presentations is usually part of the job. If not done well, then a certain amount of credibility is lost. 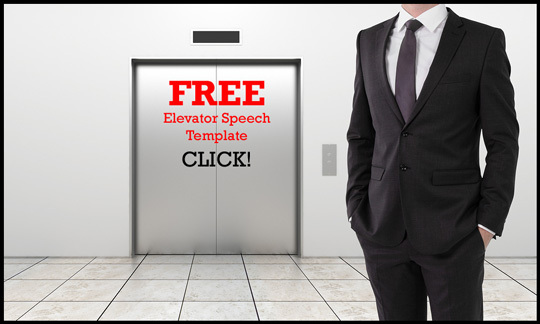 In any organization, if you are to ‘climb the ladder’, presentations will be part of the job. Even if you never speak in front of groups, the ability to do so will make your ‘one-on-one’ conversations better. Additionally, speaking in front of groups and giving presentations gets most of us out of our comfort zones. When we get our of our comfort zone we make it larger! You’ll find yourself tackling other activities you might otherwise have passed over had it not been for the successes of ‘Public Speaking’! 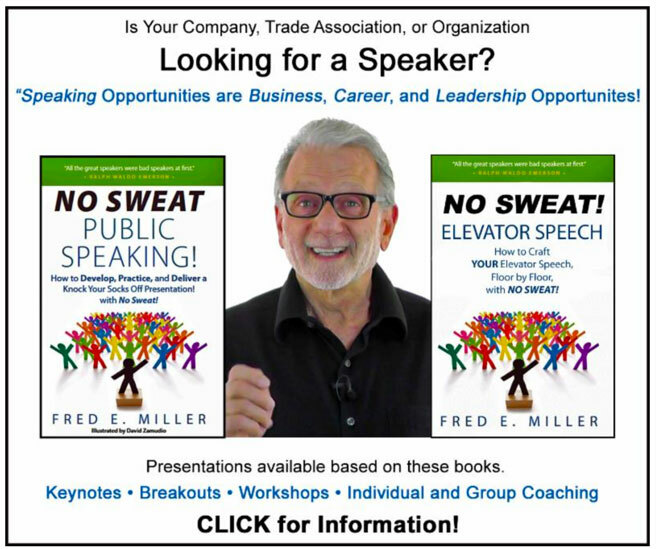 Fred E. Miller coaches, speaks and writes about Public Speaking and Presentation Skills. 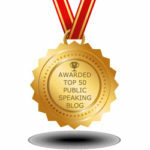 Most people have a Fear of Public Speaking. I agree Fred. We all need a little push out of our comfort zone to reach our potential. Every time I do a speaking engagement I see my network grow. 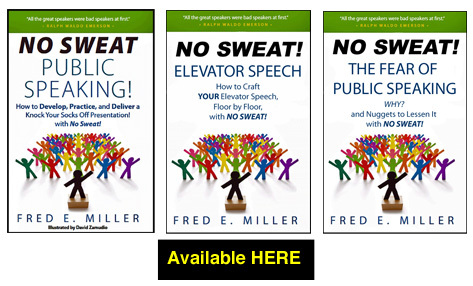 It is, in my opinion, the most effective way to improve your image — get the right speaking engagements and you will benefit. I don’t know why I find it dificult 2 face crowed. Even 2 share tesimony in d church I cannot. Even 2 contribute in a class my hearth will pound as if it is going 2 come out of my mouth. I hate all this it make me lesser than a man and I can’t continue I want a change. Pls someone help me. Each time I see people facing crowed I admire their courage but I find it dificult 2 develop my own courage. 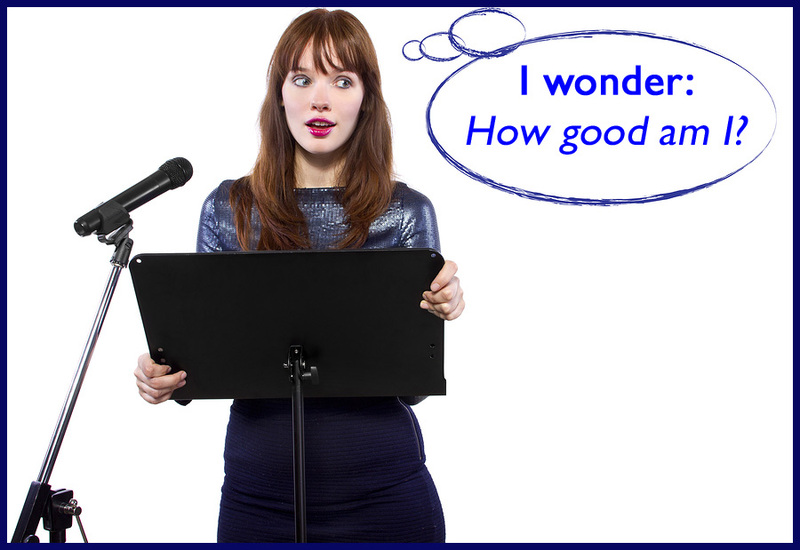 Many people have a Fear of Public Speaking. I suggest finding a Toastmaster Club to join. 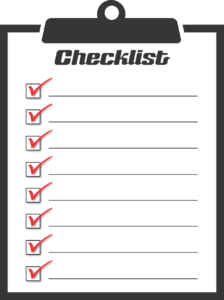 It is a great organization and they can help you.